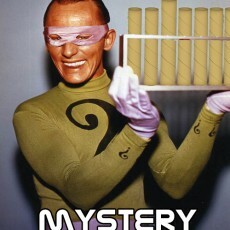 NAKATOMI MYSTERY TUBE SALE Tuesday 5/17 at 2pm Central! 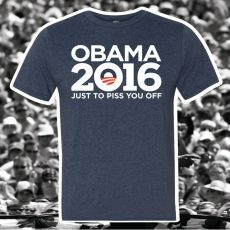 OBAMA 2016 T-shirt Now on Sale! 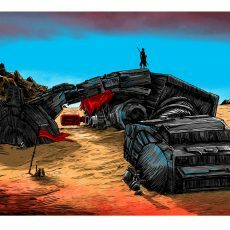 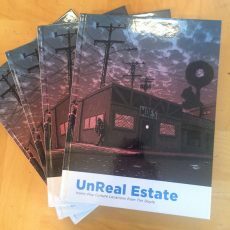 UnReal Estate book signing- Austin for FREE COMIC BOOK DAY!